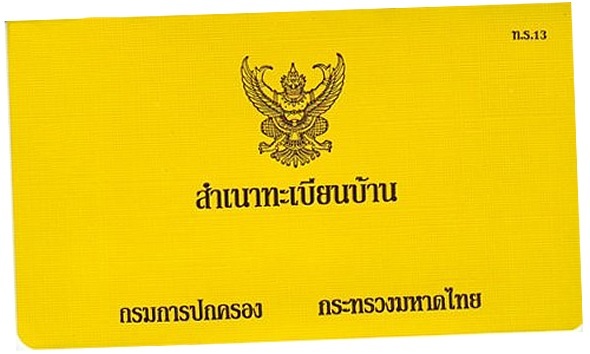 If you have lived in Thailand for a long time and are looking for a residency certificate then we can assist you with your Yellow Book which is much like a Tabian Baan (Blue Book) for a Thai person. The question to many foreigners is how important is this document to a foreigner. If you as a foreigner have bought a house or condo unit in Thailand you can obtain a House Registration Certificate also known as the “Yellow Book”. If as a foreigner you have Thai family members such as a Thai wife then you can be included in the “Blue Book” of the Thai family which is also known as the Tabien Baan in local speak. 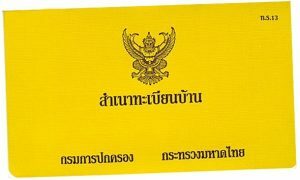 Briefly, the yellow book is a house registration certificate for the foreigner whereas the blue book is reserved to that of the Thai nationals. You can however even as a foreigner be included in the blue book especially if you have a Thai spouse. The Thai Residence Registration Certificate is a letter which certifies that the foreigner has indeed a resident or has a place to reside in Thailand. There are many types of residence here depending on the type of residence ownership by the foreigner i.e. residence via rental or freehold residence ownership. 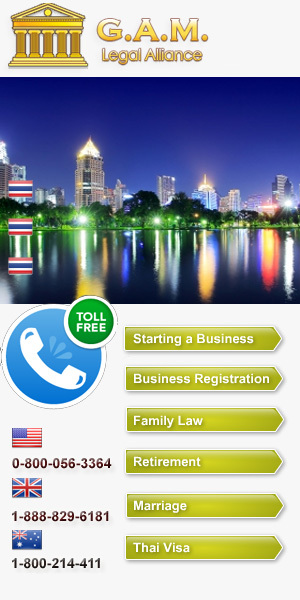 The Thai residence certificate can be issued by the Immigration Office or your embassy in Thailand. A. Department of Transport: In the event that you want to obtain a driver license in Thailand especially when buying or selling a car or a motorbike under your own name in Thailand. Applying for a drivers licence in Thailand is also explained on the link. B. Harbour Department: In the even that you want to have a boat driving license or are buying or selling a vessel under your own name in Thailand. This has been explained also on this website here. 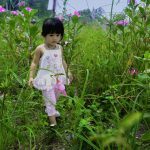 C. District Office: In the event that you would like to have your name in a house registration in Thailand, the district office must check if you have residency in Thailand. D. Banks abroad: In the event that you want to open a bank account in Thailand or abroad many want to know if you have a residency in Thailand, the bank abroad will ask for a residence certificate to guarantee that they do have a residence in Thailand. Any further information of a Residence Certificate in Thailand search this website for more information. 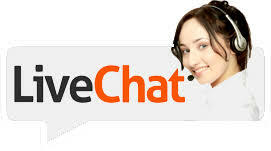 The information contained on our website is for general information purposes only and does not constitute legal advice. For further information, please contact us.